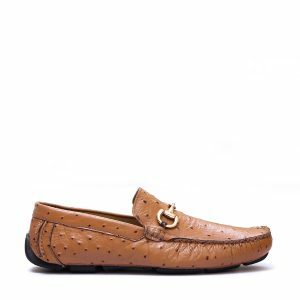 Ishfery Brown is handcrafted with perfection to give it classy mid 70s look and charm which never went out of style, Its extra lux inner and rubber sole promises to live upto its hype. Premium calf skin is used in Ishfery making which can be paired with almost any attire. 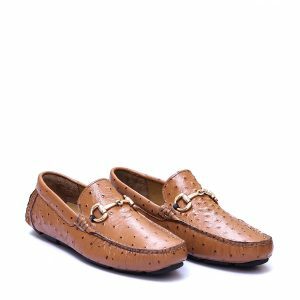 Soft calf Milled Leather Upper.